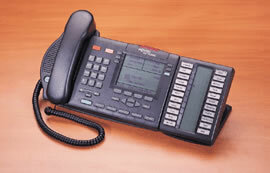 The Meridian Systems Portfolio provides PBX solutions for enterprises requiring from 60 to 80,000 lines. 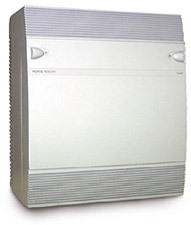 Options include the Meridian 1 family and the Meridian SL-100. This portfolio is designed to meet your voice communications needs whatever your size, allowing you to add advanced applications such as Voice over IP, Call Center, Unified Messaging, and Mobility, as required. Whether you choose Meridian 1 Option 11C, Option 11 Mini, 51C, 61C or 81C, you get reliable, powerful and flexible performance for your voice communications. With a variety of configuration options available to meet the needs of all sizes and types of organizations. Plus, with investment in Meridian 1 systems, you benefit from Nortel Networks' "Evergreen" philosophy. 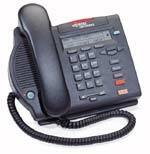 Evergreen means that you can depend on Nortel Networks to provide a pathway to the latest in technological innovations, such as VoIP, for your system. It's this attention to flexibility, performance and cost-effective scalability that has made Meridian 1 the choice of millions of users worldwide. 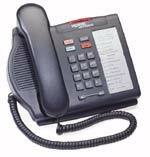 Telephone Magic is proud to offer all Meridian 1 cards and telephones. For more information, please click on the links below.